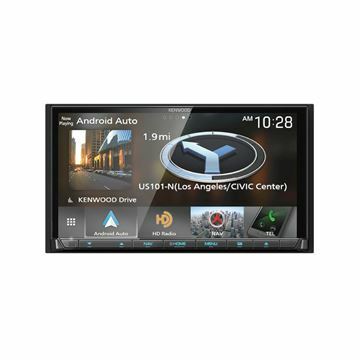 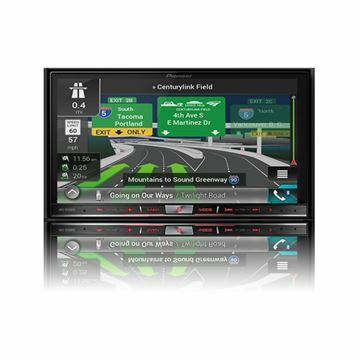 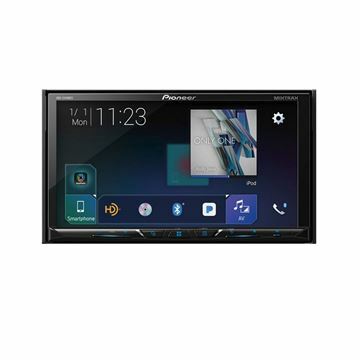 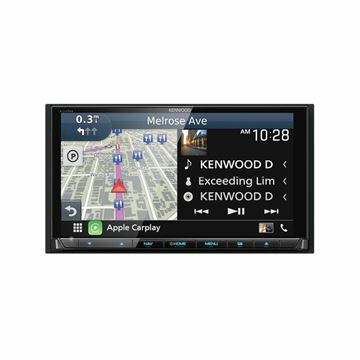 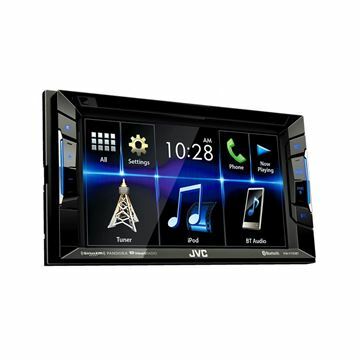 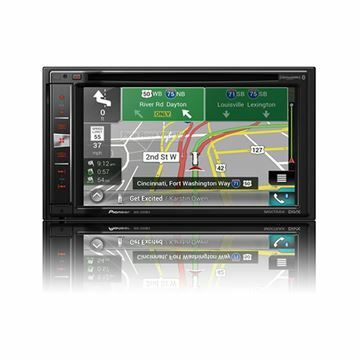 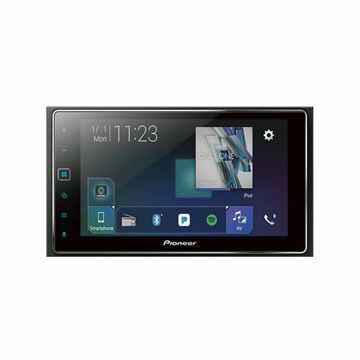 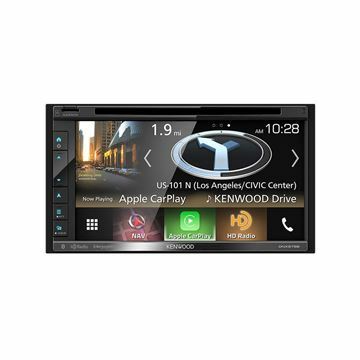 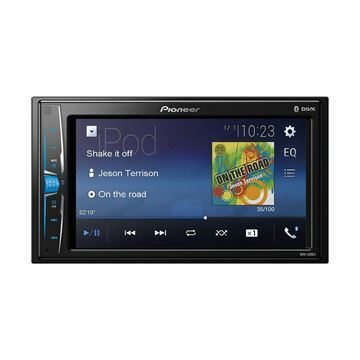 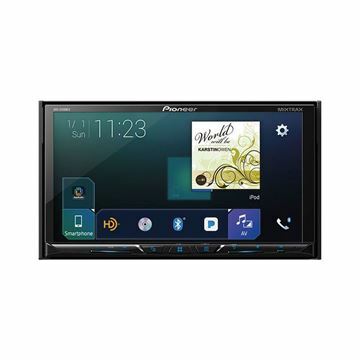 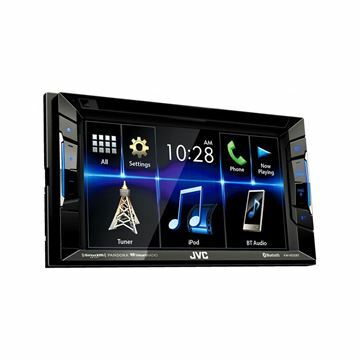 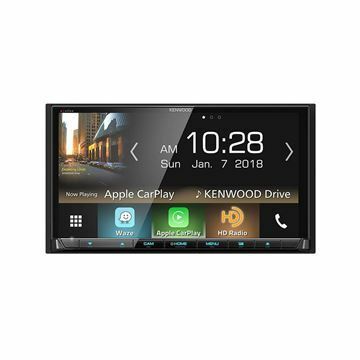 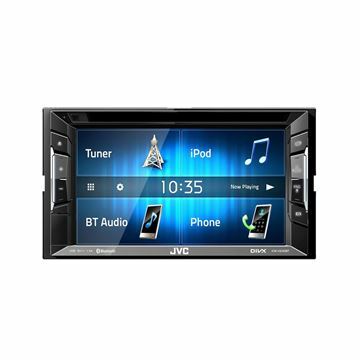 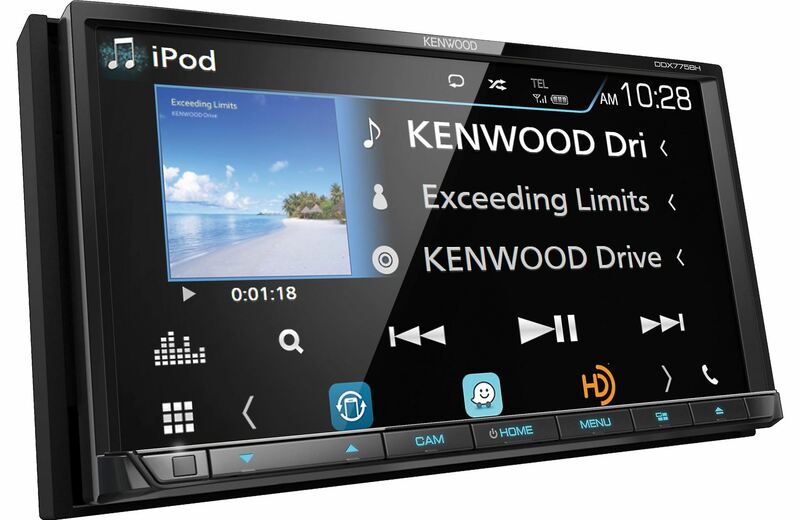 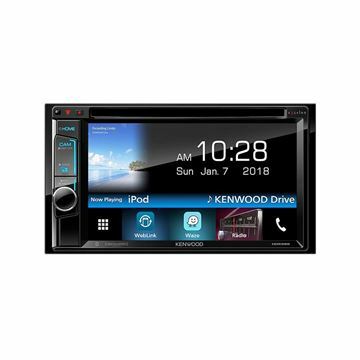 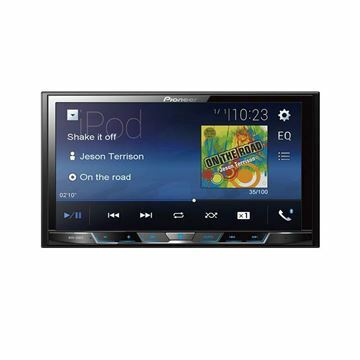 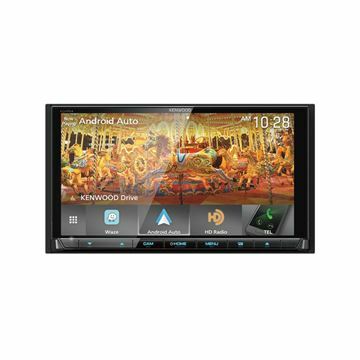 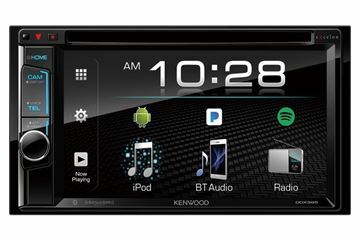 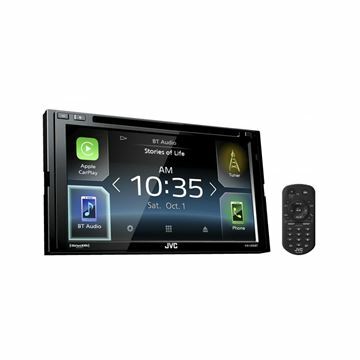 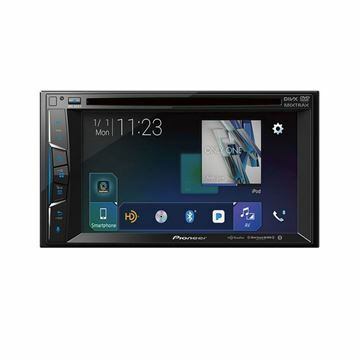 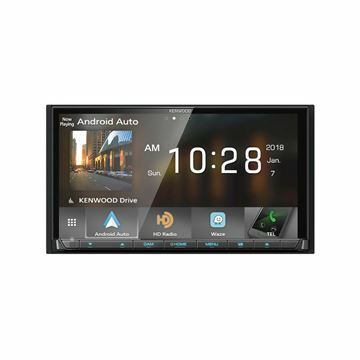 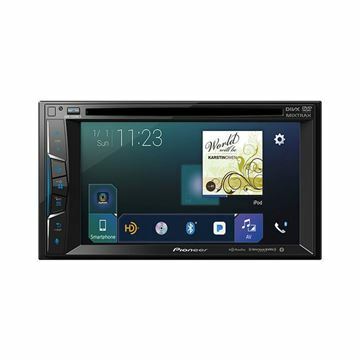 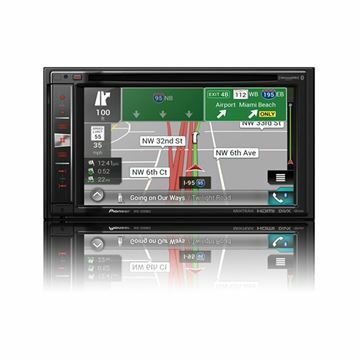 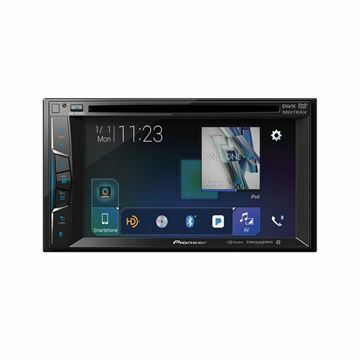 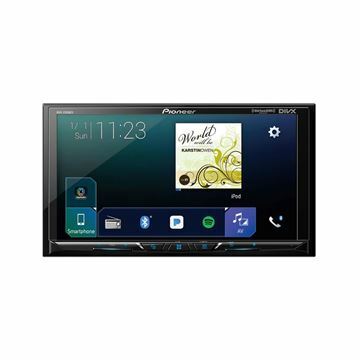 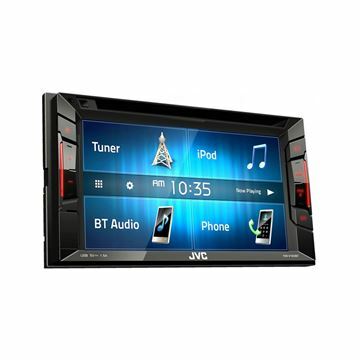 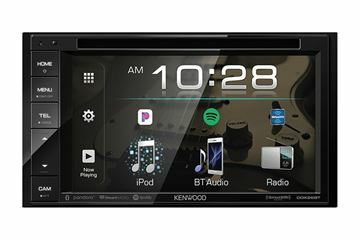 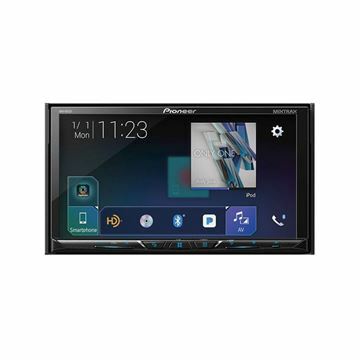 The MVH-300EX is a new entry-level in-dash multimedia a/v receiver designed to improve in-vehicle entertainment and connectivity with your smartphone. 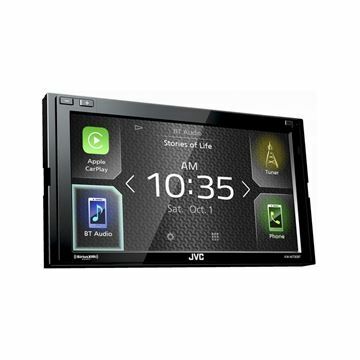 Enjoy features such as built-in Bluetooth® for hands-free calling and audio streaming. 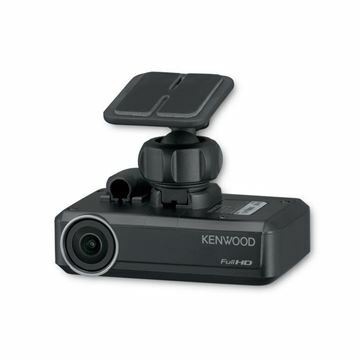 Audio/video playback from USB. 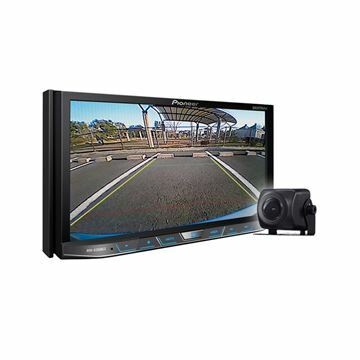 Safety features such as back up camera ready and much more.